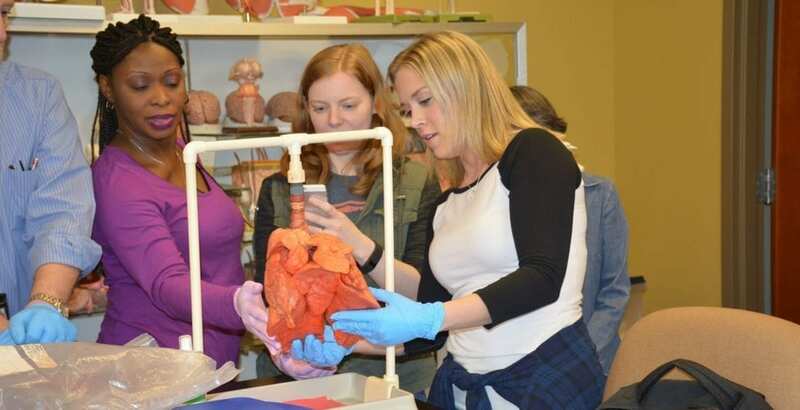 The Associate of Science in Health Science (Pre-Nursing) program at South College is designed to be the foundation for advanced programs like the Bachelor of Science in Nursing and BSN to MSN track, and ultimately for your nursing career. Students who do not go on to pursue a bachelor’s degree will be qualified for a variety of entry-level positions in the biological, life, or health sciences. In this program, you’ll take a variety of general education courses to prepare you for the emerging employment market, as well as courses to develop technical knowledge in a variety of subjects from anatomy and physiology to pathophysiology, chemistry, microbiology, and nutrition. As the population ages and healthcare needs continue to rise, nurses have become even more essential to providing medical care in a wide variety of contexts. When you choose a career in nursing, you join a challenging and exciting profession where every day is different—but each day involves combining scientific knowledge with compassionate care to improve the lives of your patients. What can I do with an Associate of Science in Health Science (Pre-Nursing)? 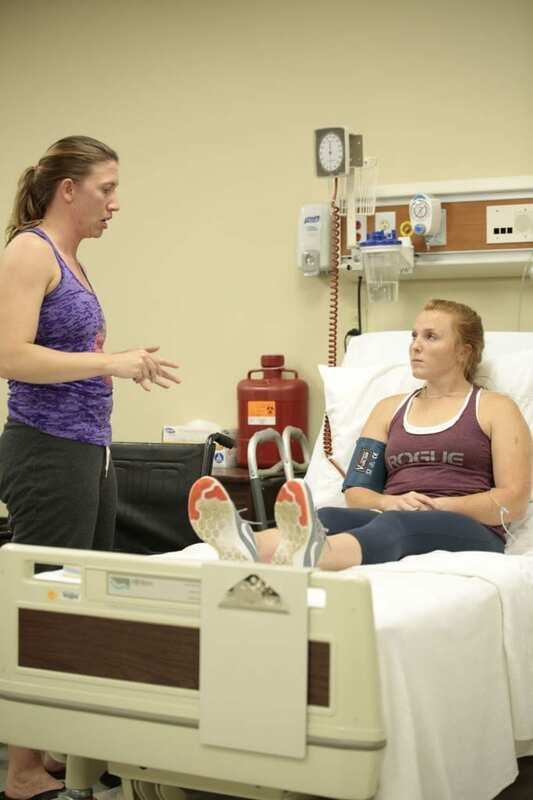 In addition to an aptitude for science and medical care, successful students pursuing degrees in nursing will need strong written and verbal communication skills, interpersonal skills, and attention to detail.  South College is committed to providing all the support that our students need, including frequent access to experienced faculty, course tutors, and the Math and Writing Labs for support in developing core skills.